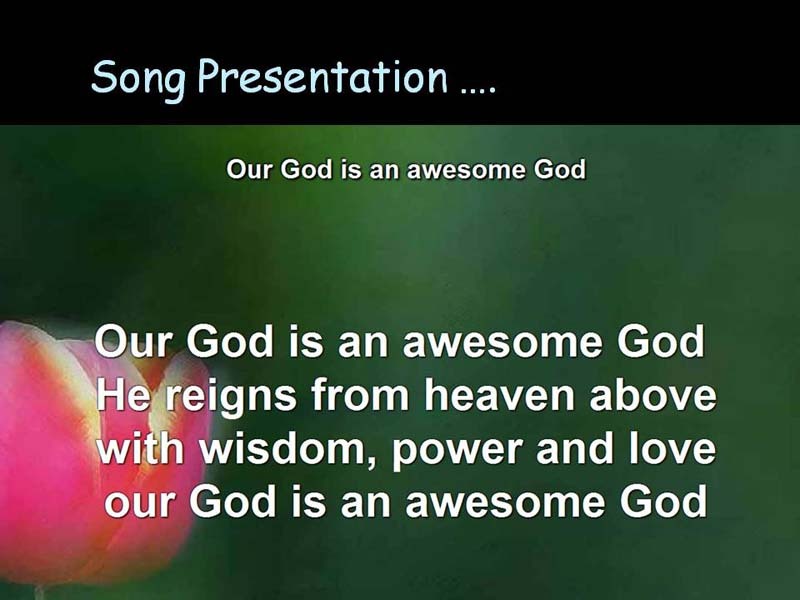 VerseVIEW is a Bible and Song presentation software which will benefit your Church service, Ministry and personal devotion. 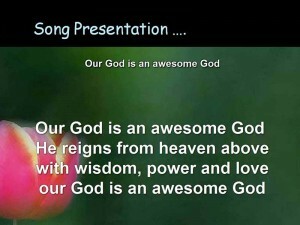 It enables one to display Bible verses and Song lyrics in multiple languages simultaneously in a presentation format. It is very useful for bi-lingual Churches that use digital projectors to project verses during services. It also benefits individuals to read Bible text in two languages side-by-side. Visit the History, Copyright and Disclaimer pages for more information.